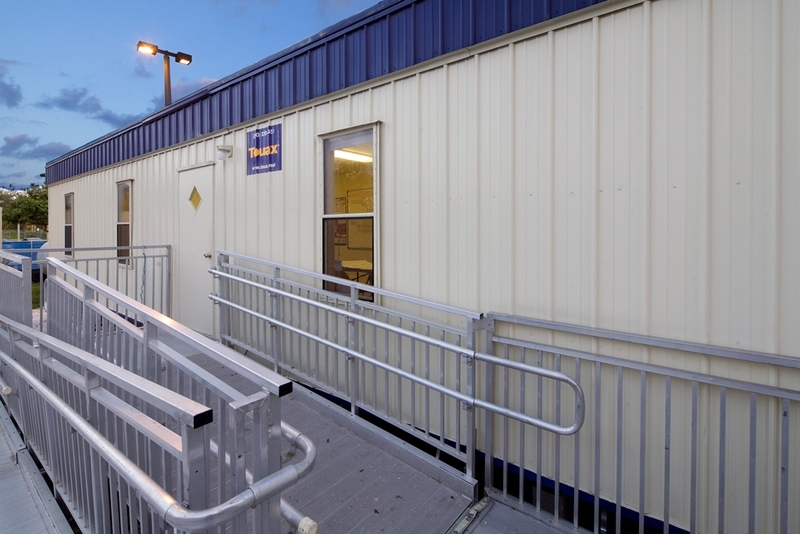 Modular buildings started as prefabricated units to be used as construction trailers or temporary classrooms. Now, modular architectural buildings can be multi-storied and cover thousands of square feet, making them ideal for offshore living quarters in the oil and gas industry as well as expansion space for church Sunday school classes and other temporary educational and institutional needs. These modular buildings have unique air conditioning systems. At JW East Mechanical we have extensive air conditioning service, repair and installation experience with modular buildings across all industries – industrial, commercial and educational. When you need air conditioning service, we provide it. At JW East Mechanical, we do our best fix and repair your air conditioner, rather than trying to sell you a new air conditioner, like many other air conditioning contractors. JW East Mechanical will help you select the best air conditioner for your budget. Bigger is not always better. We will analyze your modular building to ensure that the right size air conditioner is selected for optimum cooling and comfort. JW East Mechanical has wide range of experience with many different brands of air conditioners, including Bard and Marvair. With all of our professionally installed air conditioners, we provide a 2-year labor warranty on top of the manufacturer’s warranty.